The advancement of technology has made our life comfortable and luxurious in many aspects. It has also become a boon for the movie buffs who like to see films in the comfort of their home. But typically, the traditional television sets lack the sound effect which makes the cinema epically magnificent. That is where the home theater steps in to give you cinema hall like experience in your home delivering spectacular sound output. There are many good home theater systems in India which have fantastic audio output with several features which can give you a complete movie hall experience. So if you are a big movie fan and want to enjoy theater-like sound system in your home, then here are some of the best home theater systems which can suit your requirement. While choosing a home theater for your entertainment purpose, you also need to check certain things. 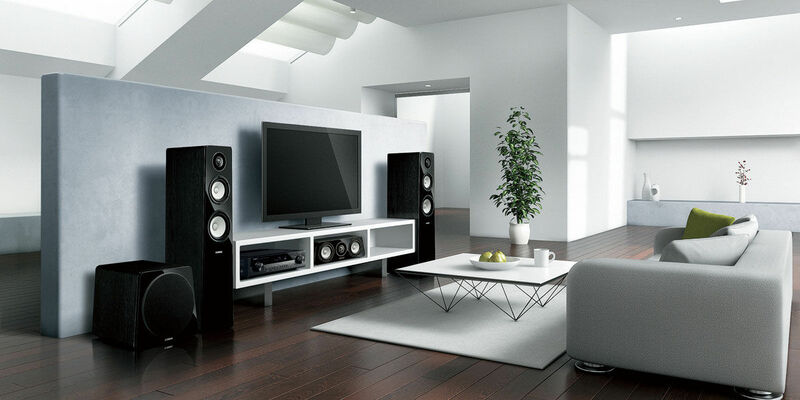 Home theater systems are available in 2.1, 5.1 and 7.1 speaker system. You have to buy such home theaters that will match up to your specifications, space requirement, sound quality and most importantly price. Some of the home audio systems come with features of inbuilt Dolby Digital output, wireless speakers and Bluetooth connectivity which will help you to operate the speakers with your mobile phone as well. So if you are looking for the best sound system for your home, you can go through the below-given list. When it comes to reputed sound systems, then creative speakers cannot go unmentioned. 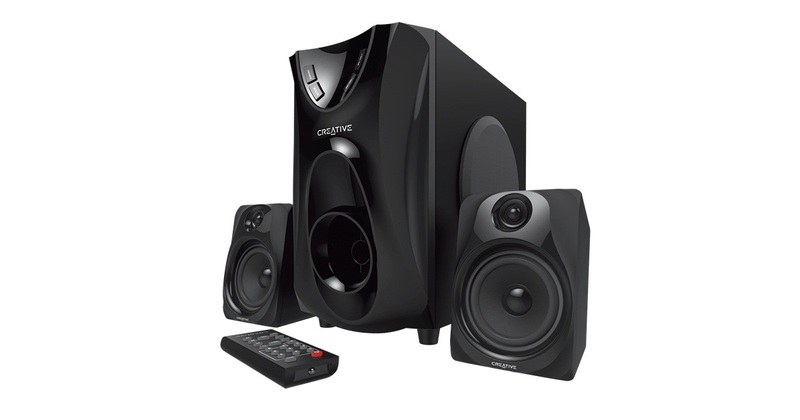 The Creative E2400 is a 2.1 home theater speaker system which gives amazing sound quality and is among the top 10 home theater system which is compatible with any device. The sound output is clear, and it sports flawless bass even at higher volumes. The creative speaker set comes with USB support, an inbuilt MP3 player and radio tuner which is the USP of this model. The wireless remote helps you to control the home theater right from the comfort of your couch. It is also one of the best budget home theater systems in India. The Philips HTD2520 Home Theater System is one of the premium home audio system that gives excellent sound quality output due to its powerful surround sound system. It comes with Dolby Digital Sound which delivers a thrilling movie-watching experience. With 600 Watts speaker system, it produces crystal clear sound that gives mind-boggling music and movie sound reproduction. 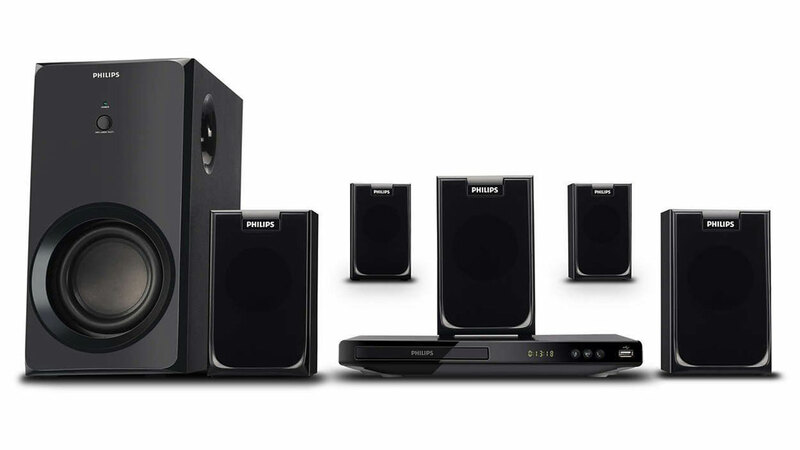 This Philips home theater system comes with an attractive pricing which is easy on your wallet as well. It plays multiple types of formats and supports USB devices. The whole set comprises of the subwoofer and 5 satellite speakers. 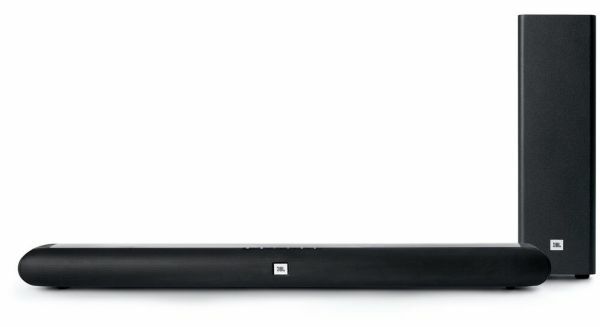 For the fans of Sony audio system, its DAV-TZ145 Home Theater System is one of the best home theater systems it is offering. The audio system comes with a refined sound technology that gives clear sound quality. The whole set of Sony 5.1 surround sound systems comes with a DVD player with HDMI output that delivers HD picture quality. There are total 5 speakers with one subwoofer that gives an output of 360 Watt RMS of clear and crisp sound. It has enhanced bass effect which gives a pleasing theater like sound production. The DVD player can play a number of formats like JPEG, MPEG, AAC, MP3, and WMA. 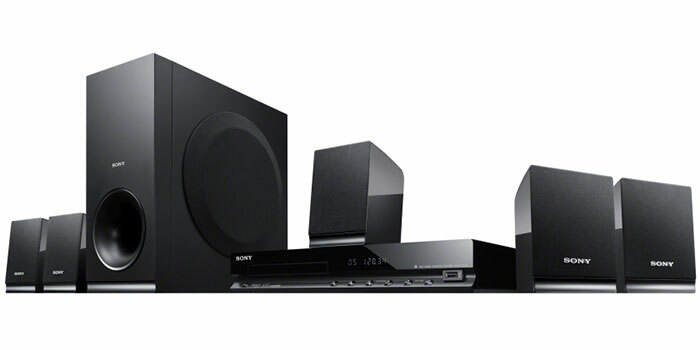 It is one of the starting models of Sony 5.1 home theater system, and it comes at a reasonable price as well. 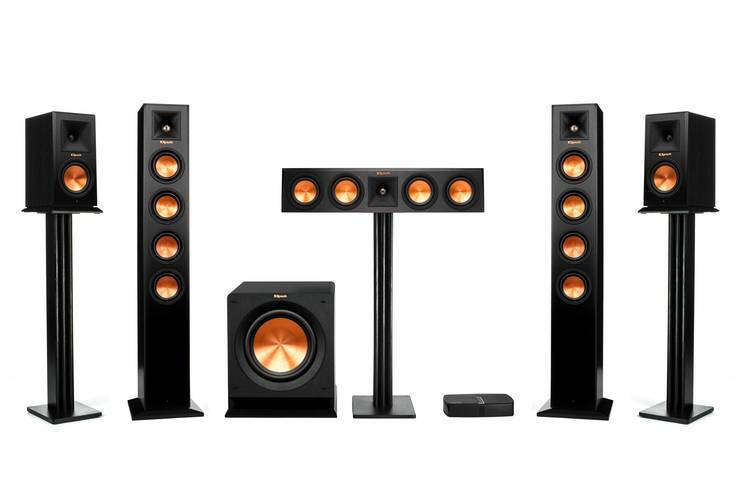 If you are seeking a good wireless home theater system for your home, then JBL Cinema SB150 shall be an excellent choice for you. It is one of the best wireless sound systems that you can buy for home. Being wireless, it saves the trouble of solving the tangling wires, and you can mount the home theater in your convenient position. Its Bluetooth feature helps to stream your favorite numbers via mobile, laptop or tablet without any hassle. The system is equipped with Dolby Digital with 3 band equalizer setting which gives an incredible sound output uplifting your cinema viewing experience. 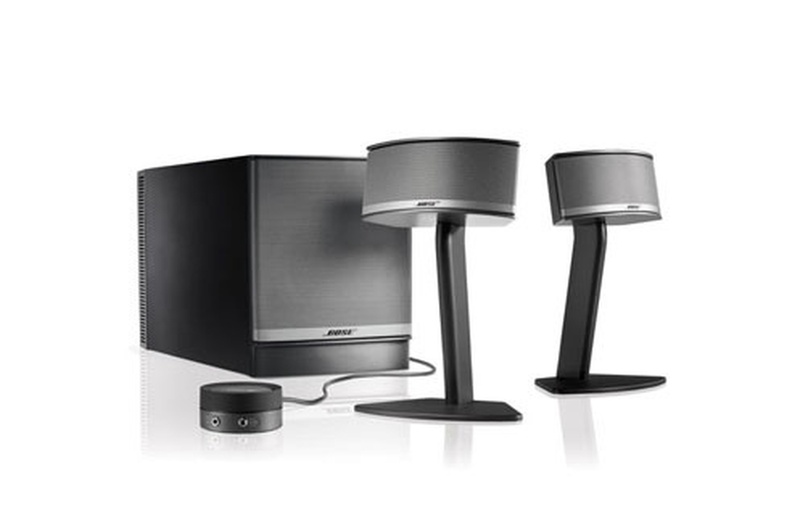 When it comes to the home sound system, Bose remains the undisputed king of all. 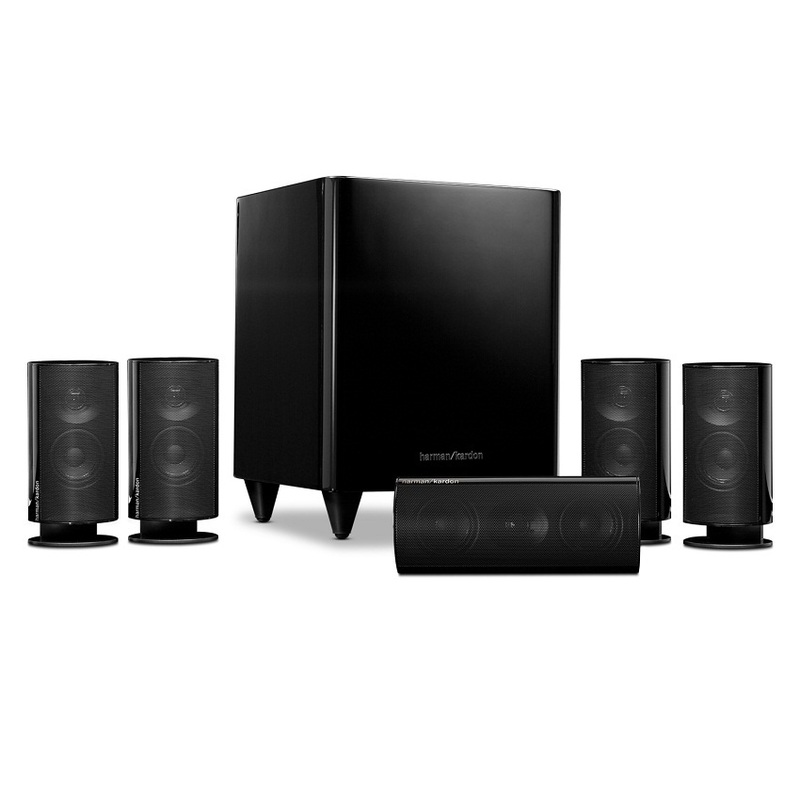 The Companion 5 Multimedia Speaker System is a popular model among the best home theater systems in India. It is a 2.1 channel speaker that ensembles two satellite speakers and one powerful 5.25″ Acoustimass subwoofer that can be connected to your PC via 2.0 USB port. It delivers rich sound quality with the Bose TrueSpace technology creating virtual surround sound amplifying your gaming, music and movie watching experience. The cute wired control pod helps to control your speaker volume easily. It also has a headphone jack that helps you to plug in your earphones and enjoy your movie privately. The only drawback is that the woofer is too bulky and the wiring is bit cluttered. Harman Kardon is one of the most esteemed brands in the digital home theater market, and its unmatched sound quality can certainly give you goosebumps. The HKTS 16BQ/WQ home theater has five surround channel speakers including a subwoofer of 200 watts that delivers an enigmatic bass with crystal clear sound. The Harman Kardon home theater speakers are magnetically shielded, hence it won’t damage your TV set. The design of the speakers is stunningly attractive, and the black color adds more glamor to it. The Harman Kardon home theater price range is a bit on the higher side, so you have to shell out a bit more from your wallet. 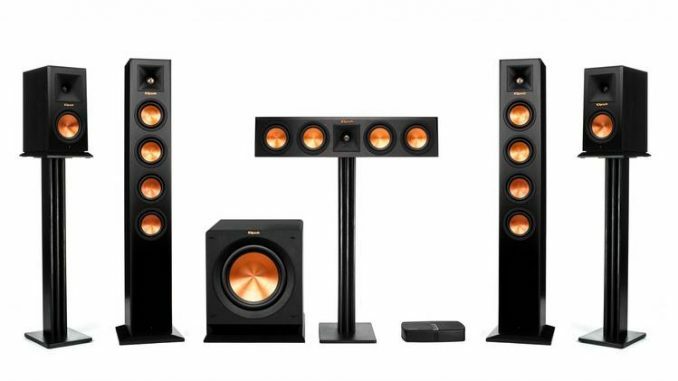 So if you are seeking the best home theater system for your home which can match your specifications and budget, then these are the best 6 home theater systems in India that you can buy for your home.